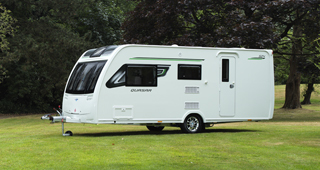 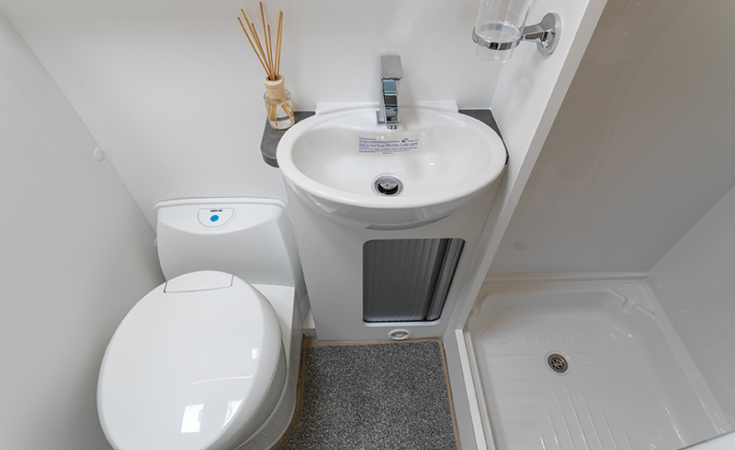 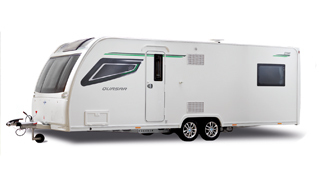 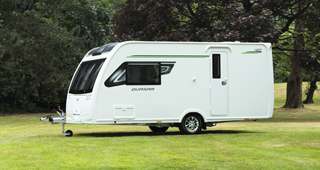 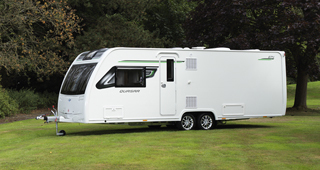 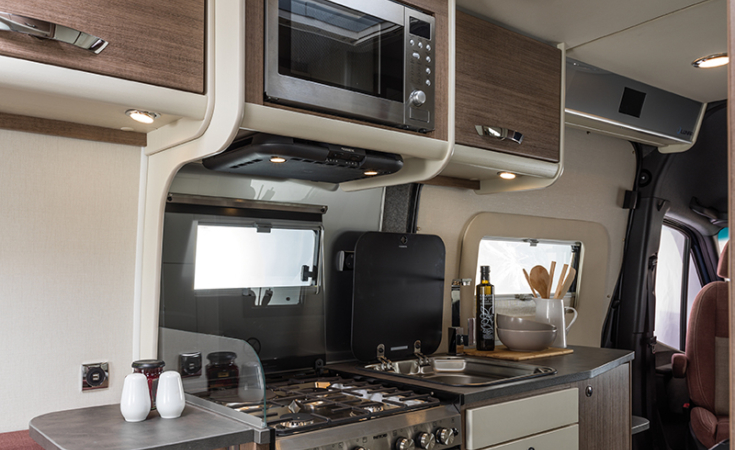 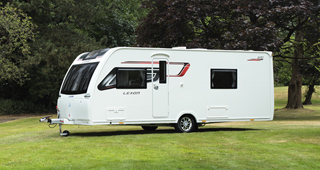 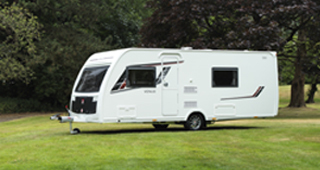 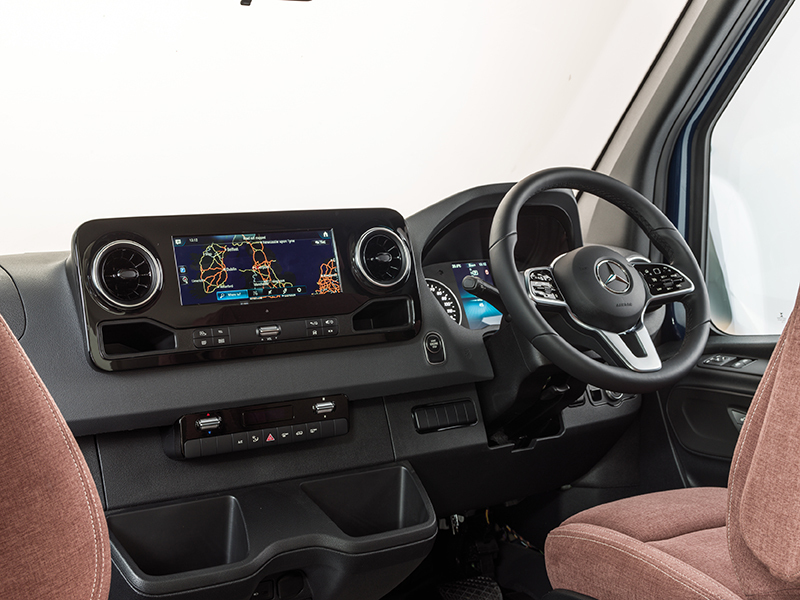 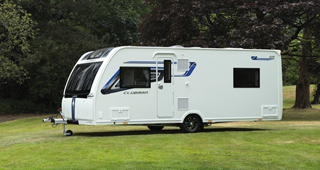 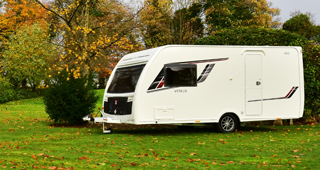 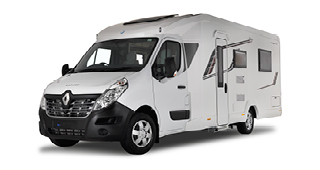 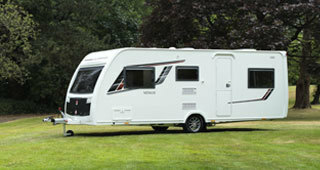 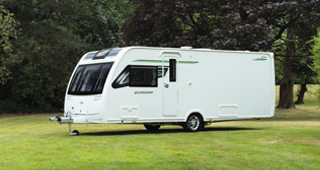 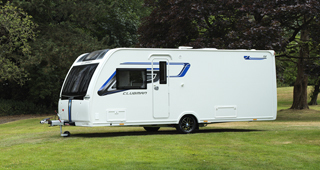 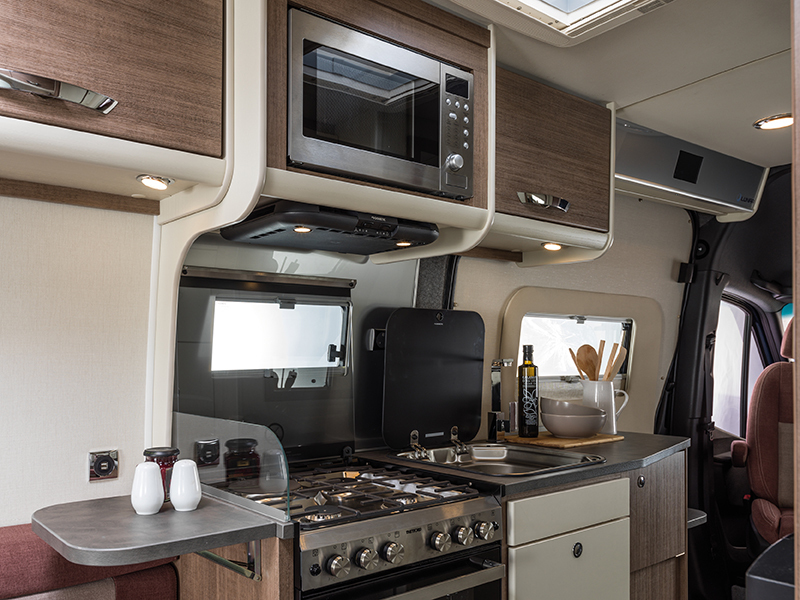 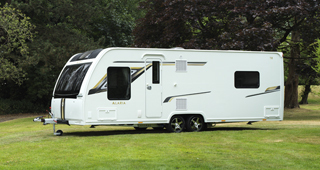 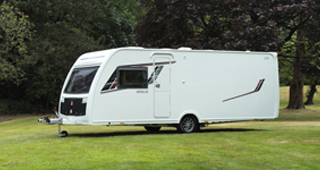 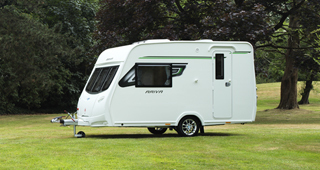 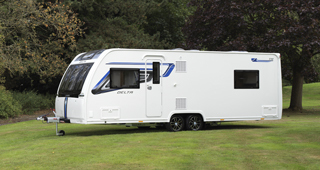 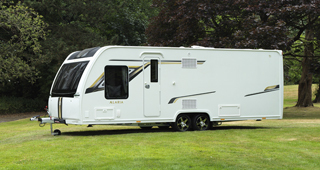 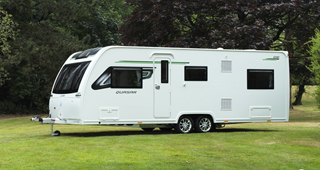 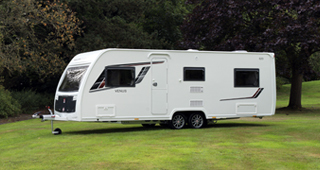 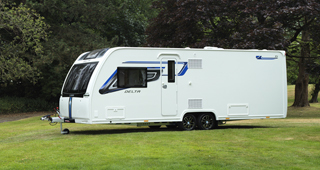 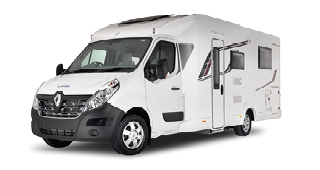 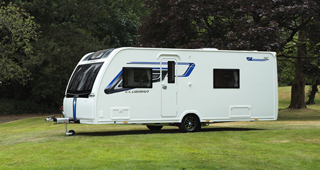 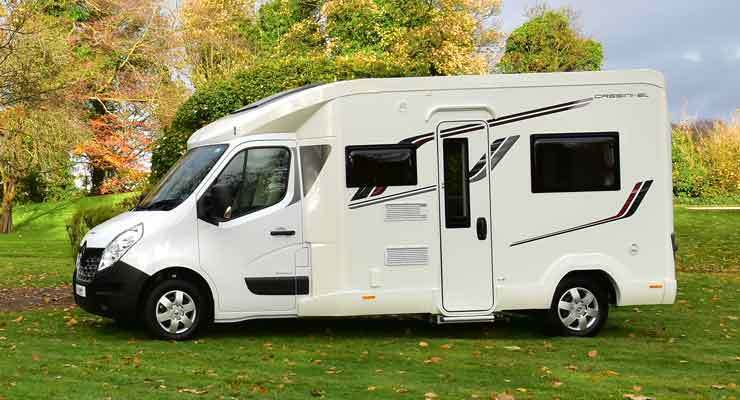 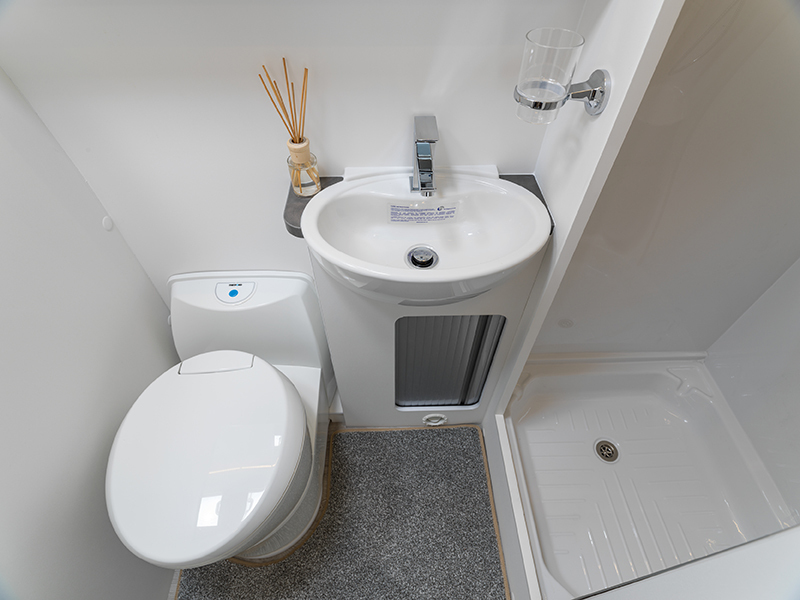 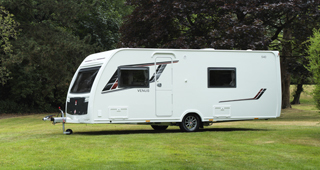 With a host of extra features and specifications, we’re created a new class of motorhome. 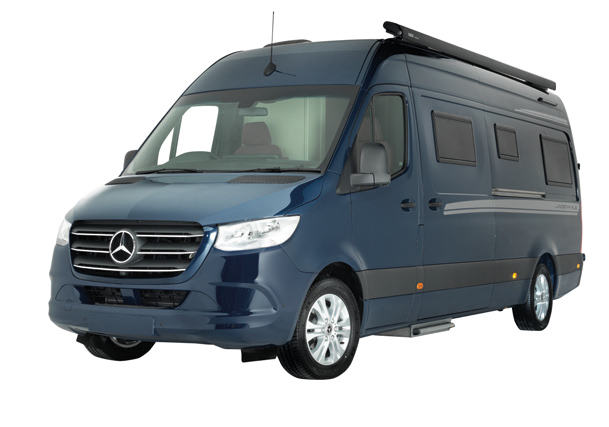 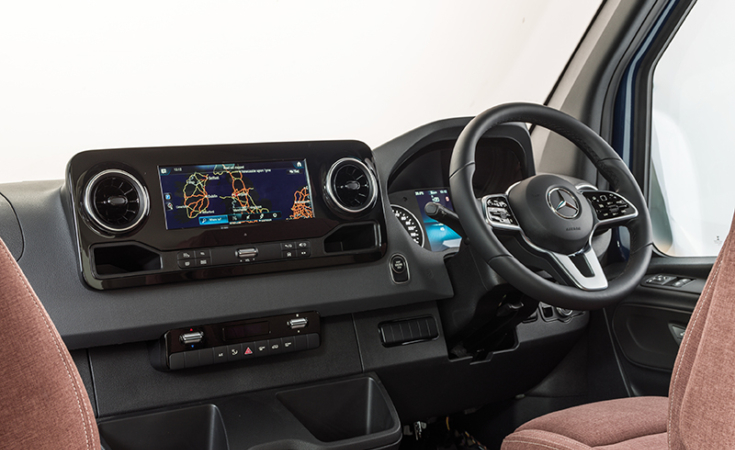 Designed on the brand new Mercedes Sprinter van, the Landstar is outstanding in style and performance. 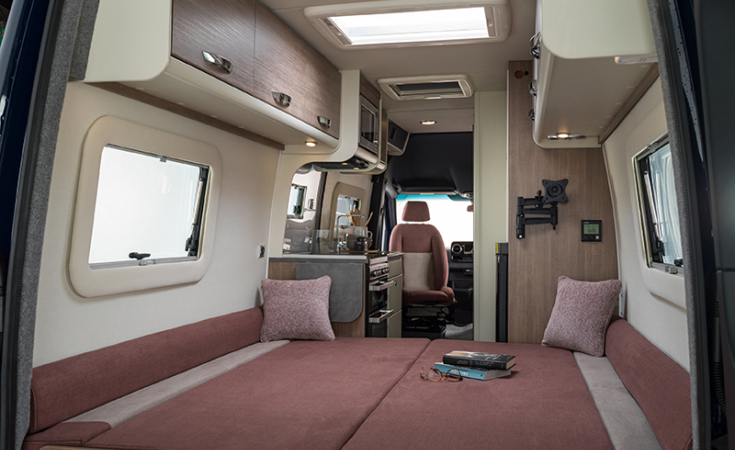 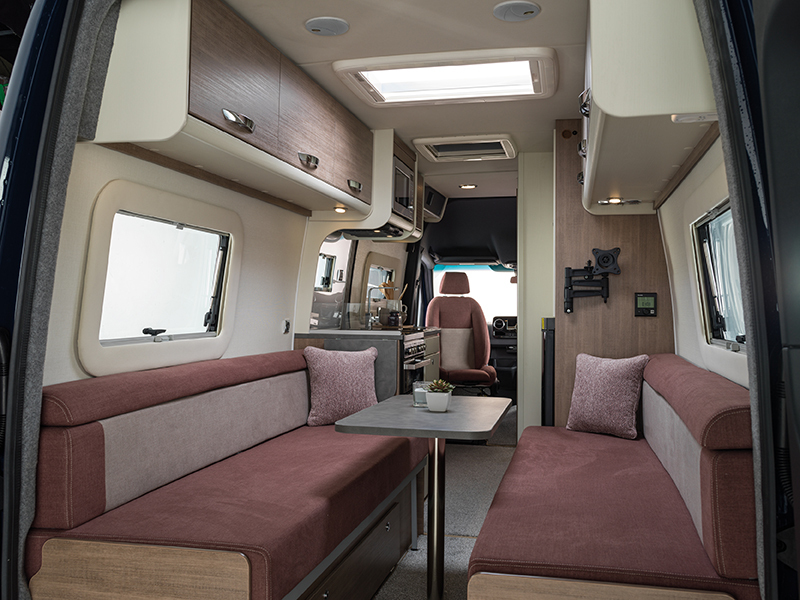 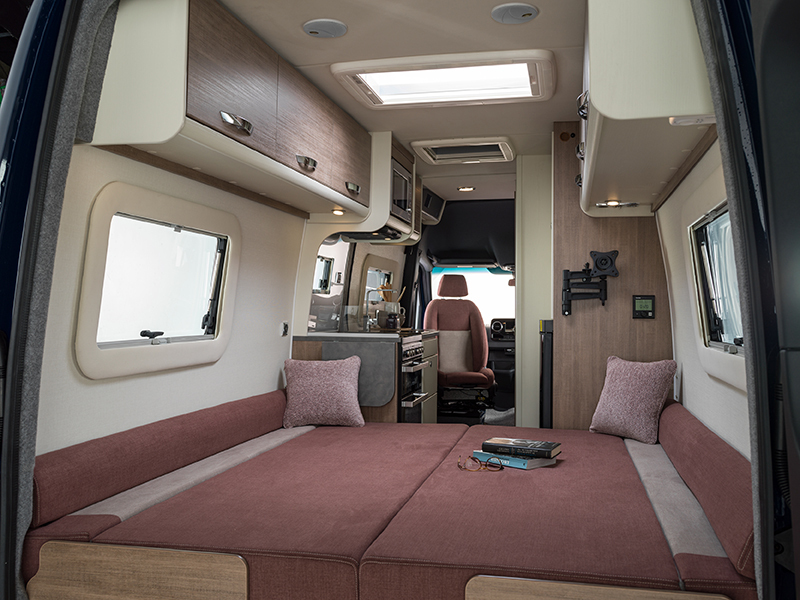 With innovative engineering, beautiful design and the finest of features, this van conversion will take you on the most luxurious of adventures.